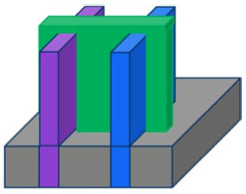 As the industry changes, the introduction of Novel transistor structures such as FinFETs are are enabling many new CMP process steps with unique slurry requirements for selectivities, purity levels and defectivity. Traditional CMP steps such as copper and barrier are also changing, in materials planarized as well as process requirements. 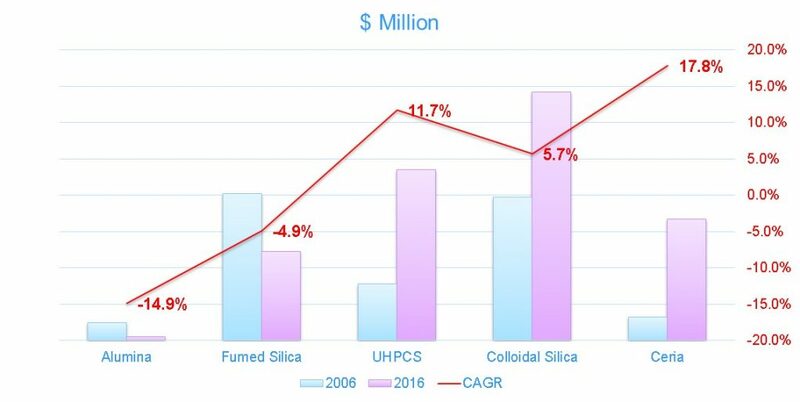 These new requirements, along with the trend towards lower abrasives content and emphasis on the chemo component of CMP instead of mechanical aspects, are reshaping the abrasives industry. This new report allows companies to understand the impact of the change and plan for it. This report analyzes emerging CMP processes and materials with emphasis on the trends for abrasives. Additionally, we forecast abrasive demand using the Linx Materials Models, access key suppliers, and detail potential business opportunities.